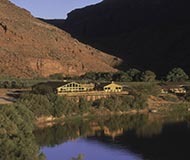 A Westwater Canyon Multi-Sport vacation package includes three nights at Red Cliffs Lodge. 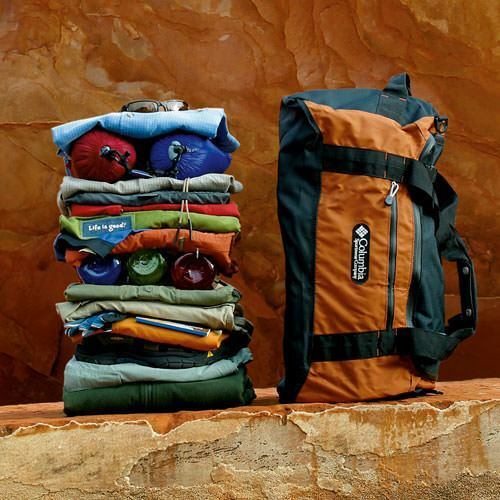 While most expeditions offered by Western River are designed around multiple nights of camping under the desert night skies near the Colorado River, the Westwater Multi-Sport package is an exception. 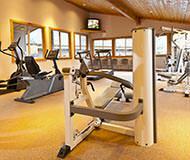 It's fitting, with an exceptional property and partner like Red Cliffs Lodge. 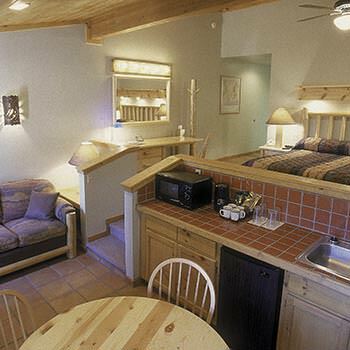 Enjoy charming rooms overlooking the Colorado River, equipped with a mini refrigerator, microwave and fully stocked dishes and dining tables (indoors, or out on the patio), and even luxurious robes to get you in the mood for relaxation. Those are a few nice perks after adventuring all day. 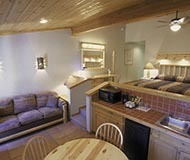 Red Cliffs Lodge is located 20 minutes up the Colorado River from Moab, Utah at the base of Castle Valley. A small fridge and microwave, and indoor/outdoor dining tables make the very most of this room with a view. 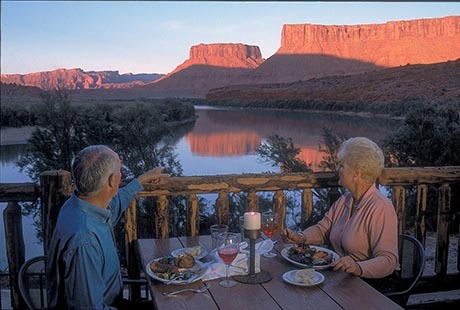 The deck at the Cowboy Grill, overlooking the Colorado River with reflections of Castle Valley, makes for luxurious dining. 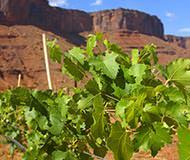 A touch of class in a harsh desert environment, Red Cliffs Winery is blessed to draw water from Castle Creek. The horses love it too! From the exercise facilities, to the scenic pool surroundings, to the tennis courts, you can always find fun at Red Cliffs. There's a reason those cliffs and spires look so familiar! 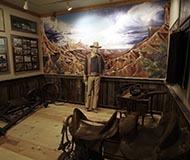 Red Cliffs Ranch property is home to many Hollywood classics. 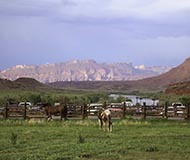 Optional horseback rides at Red Cliffs are available. Please contact us for suggested additions to your existing itinerary. 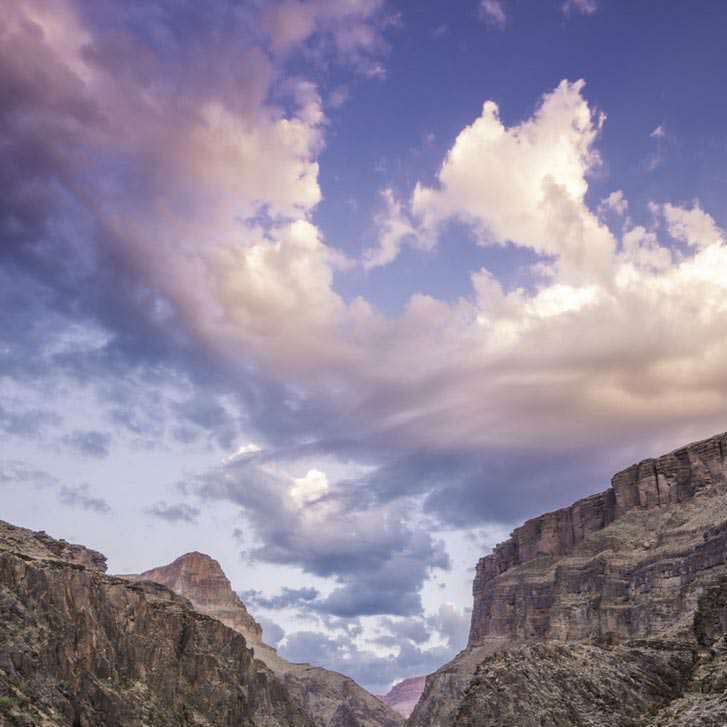 Get a preview of what to expect on a Westwater Canyon Multi-Sport Trip. Plan for two dinners and one lunch at your own discretion during the package vacation. 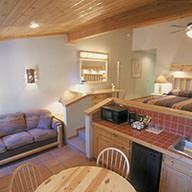 Keep in mind the mini-fridge and microwave in your room if you want to "eat in". Also mind the 20 minute drive to and from Moab as you plan your days. You will receive vouchers for one dinner and three breakfasts upon check-in. 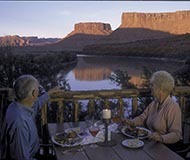 Enjoy these meals with stunning views of Castle Valley and the Colorado River, from either the deck or in the dining area just inside. 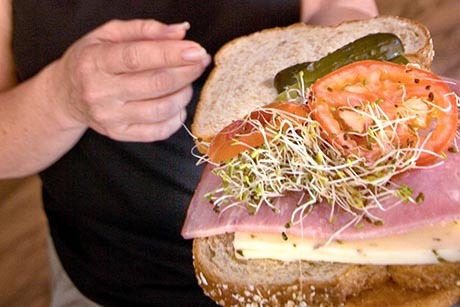 A delightful variety of unique eateries is available in the little town of Moab, Utah. 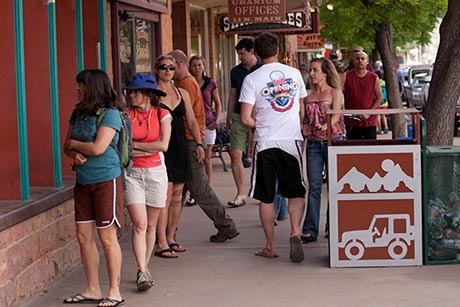 There are some franchises you may be familiar with, but check out our "Moab Insider's Guide" to get the best scoop. 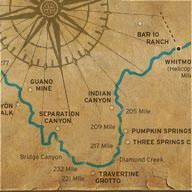 One lunch is provided during your Westwater Canyon rafting trip. Snacks may also be provided throughout the day. Plan to spend the entire day on the river and on the shuttle.